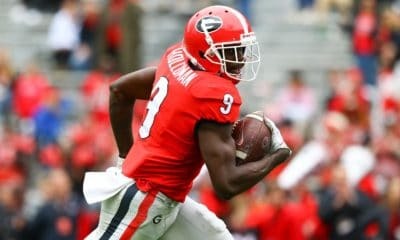 On Saturday, the Georgia Bulldogs (3-3, 2-2 SEC) will travel to Nashville to face the Vanderbilt Commodores (2-4, 0-3 SEC). The game will be televised by the SEC Network at 12:21 p.m. ET. 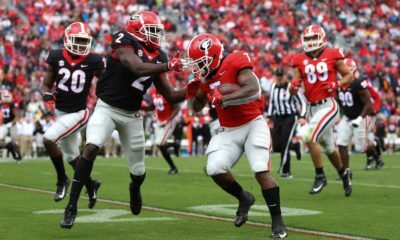 The Dawgs, and their fans, are smarting after a humiliating 45-19 defeat at the hands of the Tennessee Volunteers last weekend. 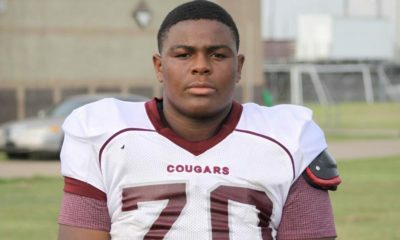 The Dawgs didn’t score an offensive touchdown in the loss. Vanderbilt lost to Army last weekend 16-13 in overtime. The Commodores are winless in SEC play, good enough for last place in the conference. 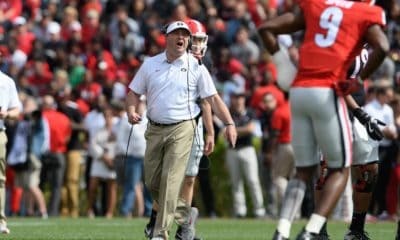 Georgia holds a 49-18-2 overall series lead against Vanderbilt.  Georgia won last year in Athens 24-14. Georgia hasn’t lost to Vandy in Nashville since 1991 (27-25). Since 1991, UGA has averaged 28.3 points per game in Nashville. Since 1991, UGA’s defense has given up 13.6 points per game in Nashville.